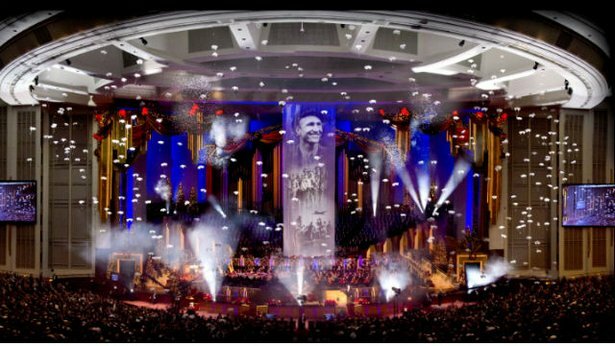 Christmas with the Mormon Tabernacle Choir featuring Alfie Boe and Tom Brokaw premiered December 10, 2013. The 2013 concert features Alfie Boe and Tom Brokaw. 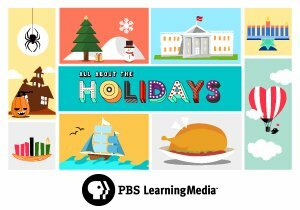 Christmas with the Mormon Tabernacle Choir featuring Alfie Boe and Tom Brokaw was produced by KUED Salt Lake City.